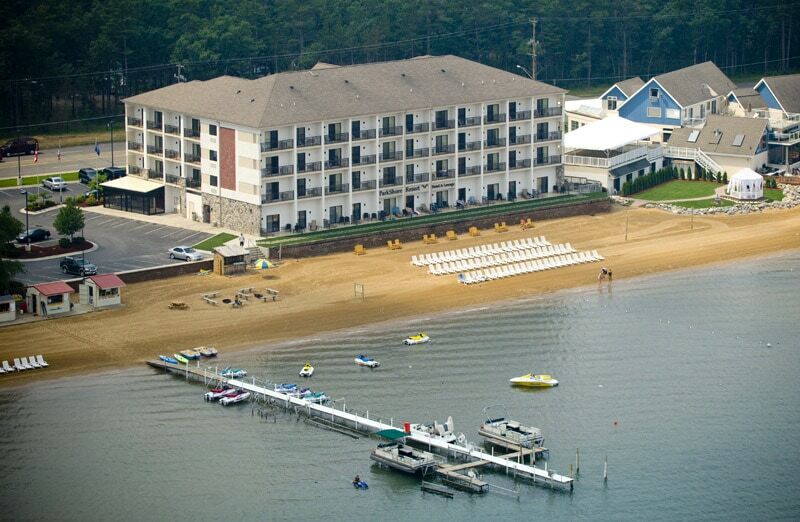 The ParkShore Resort, a Traverse City hotel, is located on the water at the base of East Grand Traverse Bay, directly across the highway from the State Park. The ParkShore Resort has beachfront rooms, court-side rooms with balconies, efficiency suites with one bedroom, living room and kitchenettes, and beachfront whirlpool suites that have two bedrooms, fireplaces and balconies. 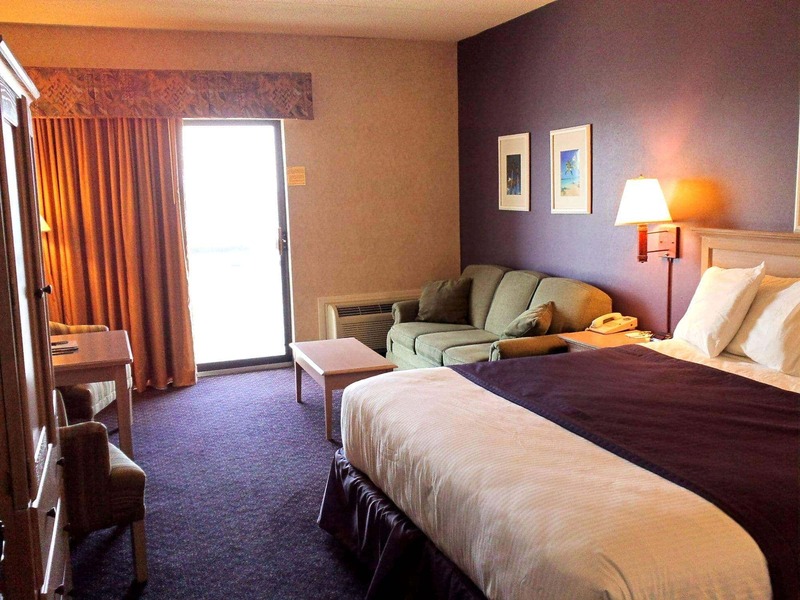 This Traverse City hotel is located near Traverse City restaurants and shopping, Cherry Capital Airport, Northwestern Michigan College, Northern Michigan golf and ski resorts and premiere Michigan wineries.